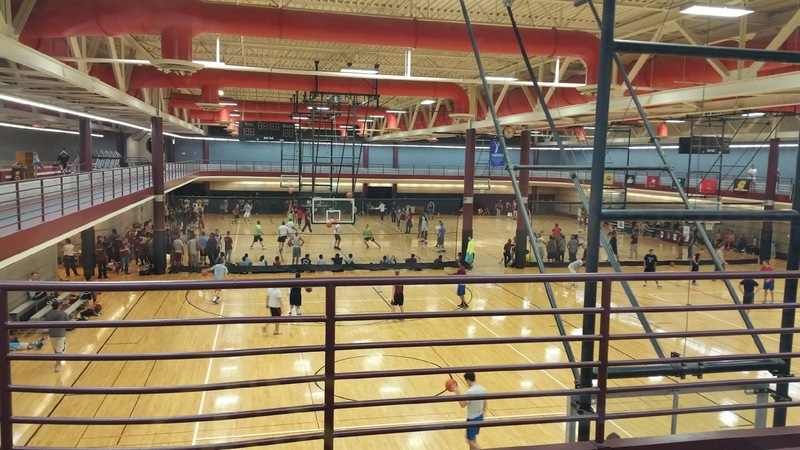 On Friday, November 6th, students from Central Michigan University had the opportunity to participate in a "3 on 3" basketball tournament to raise money for the Sport Management program at CMU. 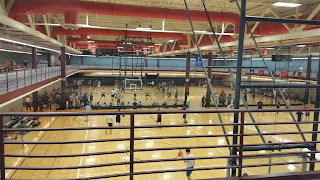 The Tournament, referred to as "Jam Central", included a Michael Jordan/Space-Jam theme and took place in the Student Activity Center (SAC). The money raised is used to provide scholarships to students within the Sport Management program. Additionally, the money is used to provide keynote speakers, and other attendees at Central Michigan's Sport Management Association Conference (CMU SMAC). The CMU SMAC is a conference that allows members within the Sport Management program to network and meet with professionals in the sport industry, as well as connect with future employers and their peers. The tournament is organized and directed by PES 550 (Sport Fundraising), a class within the Sport Management program. 53 students within two PES 550 classes and executive supervisor Matt Kearney are responsible for handling all aspects of the tournament. The tournament not only provides fundraising for the Sport Management program, but hands on experience for the Sport Fundraising class. 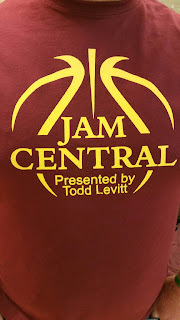 Perhaps the biggest benefit of the tournament is the opportunity for the students to apply the knowledge learned in the classroom to a real life experience. Students have the chance to not only plan a huge fundraising event, but plan a huge fundraising event that will provide Sport Management students additional opportunities in the future. The hard work put in by the students was definitely worth it as hundreds of students came out to support the cause. 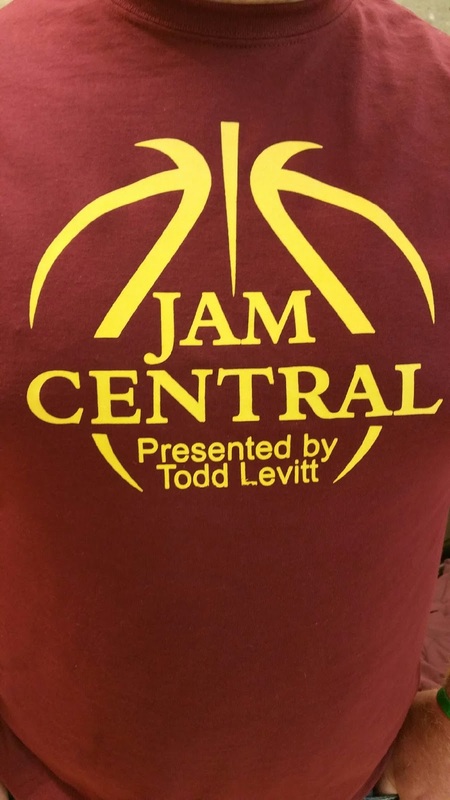 Jam Central is presented by attorney Todd L Levitt. Mr. Levitt puts great emphasis on community involvement, and he believes the Sport Management program is doing great things for its students. Mr. Levitt is happy to sponsor such an important event! Fire Up Chips!